A Pablo Picasso painting worth $16.33 million was seized by Italian authorities from a man who claims he was given the artwork for free. The Rome resident, who owned a frame-making store, claims he received the painting as a gift after doing a favor for a customer in 1978. He told authorities he didn&apos;t even know it was a Picasso until last year. 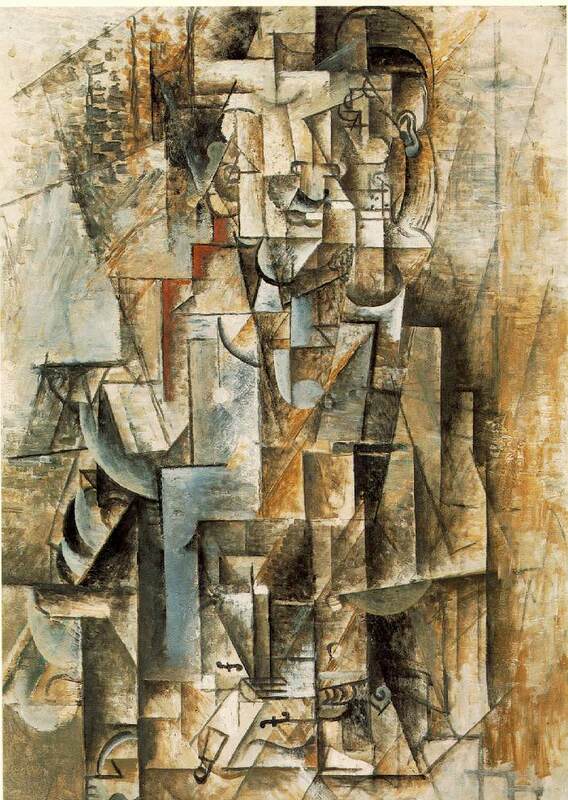 According to The Guardian, the piece was done during Picasso&apos;s Cubist phase in 1912 and depicts a man holding a violin. The description matches that of Picasso&apos;s "Man With a Violin," which was painted in 1912, but authorities have yet to officially confirm its identity. The police began their investigation a year ago when auction house Sotheby&apos;s attempted to receive authorization for the painting&apos;s owner to ship the artwork out of the country. Given the incredible value of Picasso&apos;s paintings, it&apos;s not a shock to see his work creating multiple headlines similar to this one. 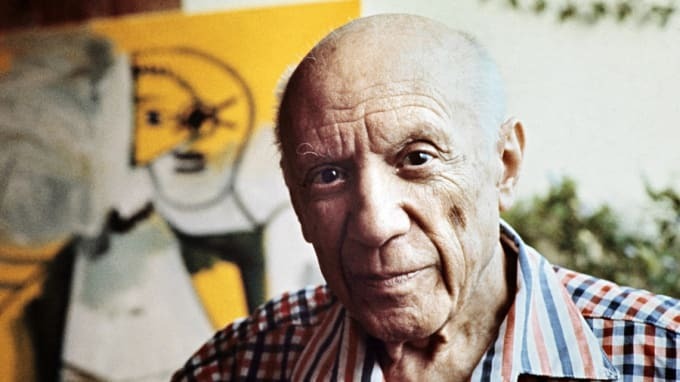 Just last month, Picasso&apos;s electrician claimed he had been given 271 of the artist&apos;s pieces, while someone swiped a Picasso painting worth $90,000 a couple months before that.